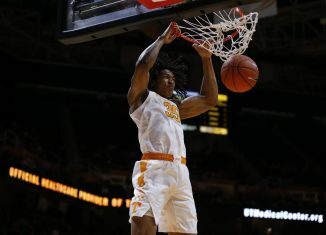 Tennessee will be without sophomore forward Yves Pons on Saturday when they take on Florida because of minor facial surgery he underwent. 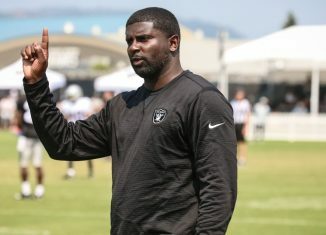 Jeremy Pruitt has reportedly already found the replacement for Terry Fair on UT's staff, hiring away Derrick Ansley from the Oakland Raiders. 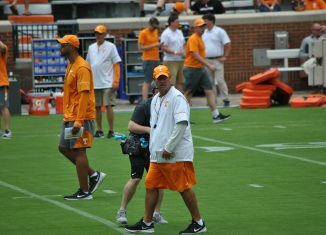 According to a report, former Vol and Tennessee cornerbacks coach Terry Fair will not be returning to Tennessee next season. 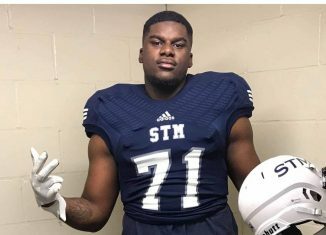 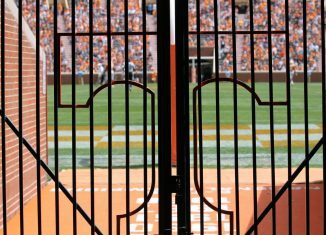 Tennessee's coaching staff has extended an offer to Andy-Jeffrey M'Ba, a four-star defensive tackle who plays over in France. 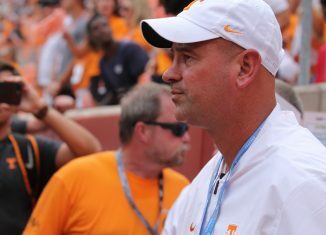 The RTI team gives out their overall grades for the Vols' 2019 signing class, Jeremy Pruitt's first full class as UT's head coach.